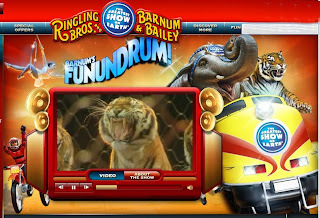 The Circus is roaring into Hershey with Barnum s FUNunundrumSM. From the Moment that you arrive, the momentum explodes as Greatest Show On Earth comes to life in a way that can only be inspired by the greatest showman who ever lived. To get away from the stress in life.